Content marketing is the future of marketing that permeates creativity and marketability in one place. It is a strategic approach, which is based on the development of effective and relevant content, and it is also focused on the execution of content which appeals to a broader base of audience. Content marketing plays a vital role in the promotion of a product or service to its audience. Audience members are always on a hunt for information, which could educate them on the use of a certain product. An effectively designed and executed content marketing strategy could attribute to the growth and success rate of a small business in a long run. When handling a business, you are required to pitch your products to drive sales. It could be an expensive method, which is dependant of a success rate for the sales. Instead, you can use the tactics of content marketing for the promotion of a business to its audience, and the members will feel inclined to check out your products or services. If you are starting out with content marketing, it is highly imperative to emphasize on the significance of designing engaging content that appeals to a large pool of customers. Designing engaging content is more than using appealing stock photos and attractive color schemes. In general terms, the designing phase for the content is determined while you are mapping out a strategy for the content marketing of your business. It entails you to familiarize yourself with the marketing goals and personality of a brand, which will play an influential role in the styling and designing of the content. Blog posts appeal to your website visitors on a personal level. Blog posts are usually a compilation of informative pieces or articles which can help the reader in several ways. A company blog is used for the purpose of cross-promoting a similar type of content, which attributes to the consistency of the blog posts posted by you. 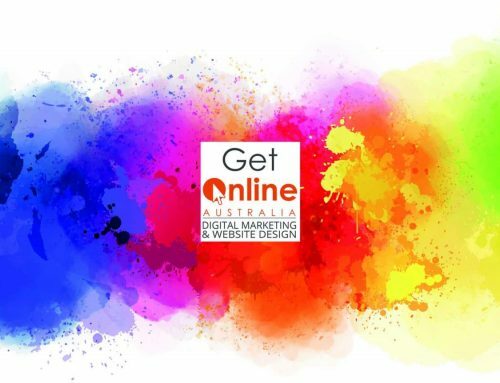 The blog posts are generally endowed with SEO, and if you do not have a team member, who knows the ABC of SEO then, you should hire the services of a professional company, like Get Online Australia, for crafting blog posts for your content marketing strategy. If your content marketing strategy is inclusive of an e-book—then, it should follow a structure that speaks volumes to its readers. The approach of the e-book should be informative and narrative, which should be backed up by appealing graphics and visual design. The main objective of the e-book pertains to illustrating educational tactics to its readers. So; you should include a conversational approach to your e-book, which reflects the personality of your brand on such level. 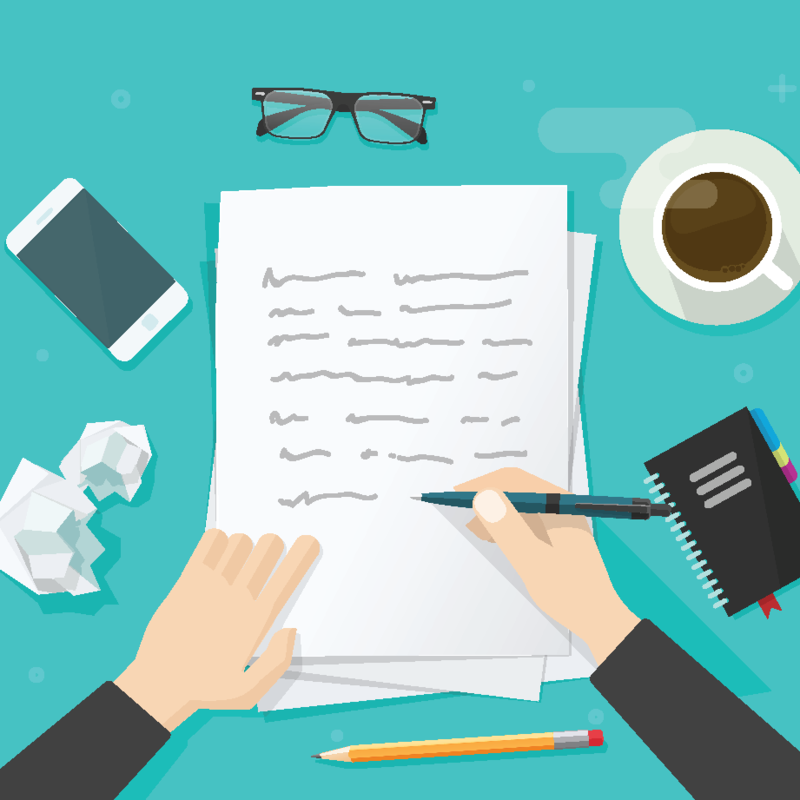 The inclusion of whitepapers and reports into a content marketing strategy is used for the purpose of educating the reader on the educational aspect of a certain product or service. The tone of the language used is primarily professional, and it also caters to B2B purposes on a large scale. The addition of reports can also help you score a collaboration with other organizations if they are implemented correctly. The word infographics is a combination of information and graphics. In other terms, the use of infographics uses the approach of graphics to inform the reader of the usability of a product or a service. It requires a content marketer to use the minimal amount of words, which are backed up by attractive, graphic images. The tone of infographics could be casual or professional, and its overall length could vary according to the requirements of the project. The use of videos in content marketing strategy makes it an excellent contender to promote the objectives of a business effectively. If a video is made using attractive graphics, informational script, and shortest timeframe—they could appeal to a large network of customers and business partners. When focusing on content marketing strategy, you should include case studies to keep the content based on the results derived from real stories and real numbers. It has been concluded that case studies appeal to a large pool of customers, which provokes them to take an eventual step regarding their purchase. Social media makes an exciting platform, which caters to the promotion and execution of your content marketing strategy to its audience. It makes an effective and affordable tool to spread the word out to a target audience, and it helps the readers to associate themselves with the content promoted to them. Facebook is incontestably the largest social media platform, which caters to a large number of users and businesses in one place. When drafting a social media strategy, you should take Facebook into your account for the promotion of the content delivered by your strategy. Twitter is considered to be the second largest social media platform, where you are required to use meta links and short descriptions for the promotion of your content to its audience. The role of SEO in content marketing takes it to another level. 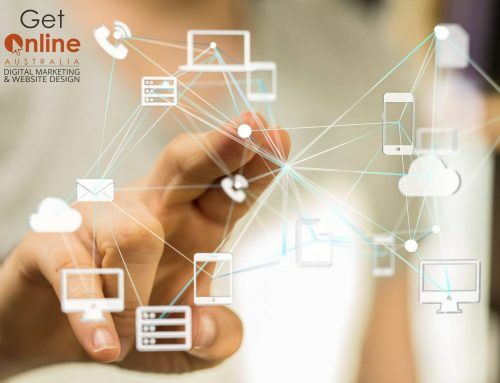 Creating an effective content marketing strategy results in the development of creative content; however, you are required to use the correct tools to optimize the content on search engines. 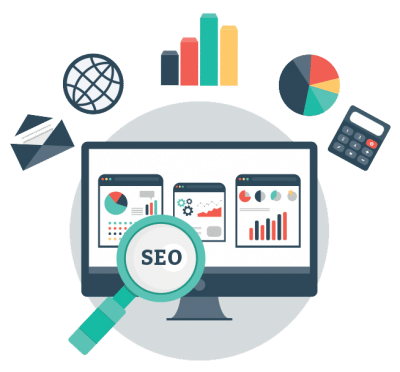 Using the approach of Search Engine Optimization allows you to target a certain set of words, which a visitor is more likely to use on a search engine, and it leads him to your website. The use of SEO primarily adds traffic to your website, which enables you to collect data for its conversion. Employing few of the excellent SEO practices and relevant keywords can help your website move up in the ranking list on your preferred search engine. You should follow the given tips for incorporating SEO into your content marketing strategy. When crafting and developing content for your website or business, you should determine the keywords which would appear organic and natural in the content. These keywords could include a set of words that are relevant, relatable, and reliable for a customer to reach out your business. You should use an appropriate density of keywords in your content, as overdoing them could disintegrate their entire purpose. 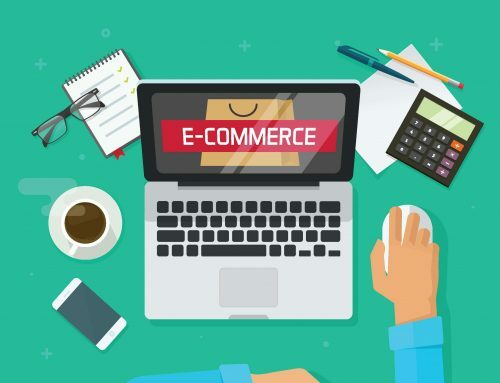 When indulging in natural links, you should use natural links and you should refrain from using spammed links which could affect the integrity of your business. You should take initiatives of establishing relationships with the audience, who are more likely to share and promote your content to their followers. 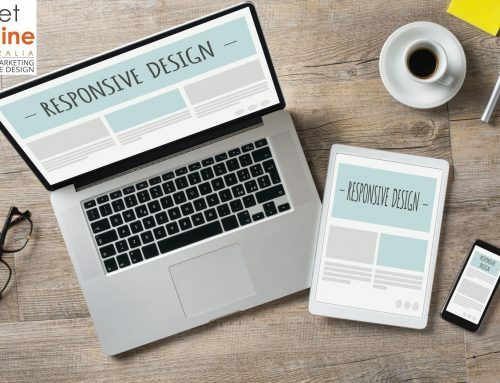 When crafting a content marketing strategy that is inclusive of SEO, you should go big on using images and videos to appeal to a broader range of the concerned audience. You should also add Meta description to the content or landing pages to make it stand out from the rest. It improves the user experience on your website, which contributes to its ranking on the search engines. 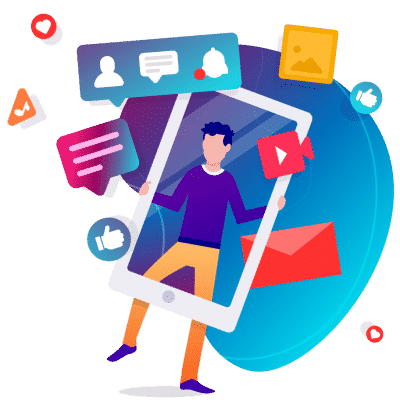 An excellently designed and implemented content marketing strategy is geared towards providing with all the relevant information, which could stimulate a reader/website visitor/potential client/existing client to buy your products and services. If a content marketing strategy is executed properly, it is more likely to earn you optimal outcomes in the long run of your business.